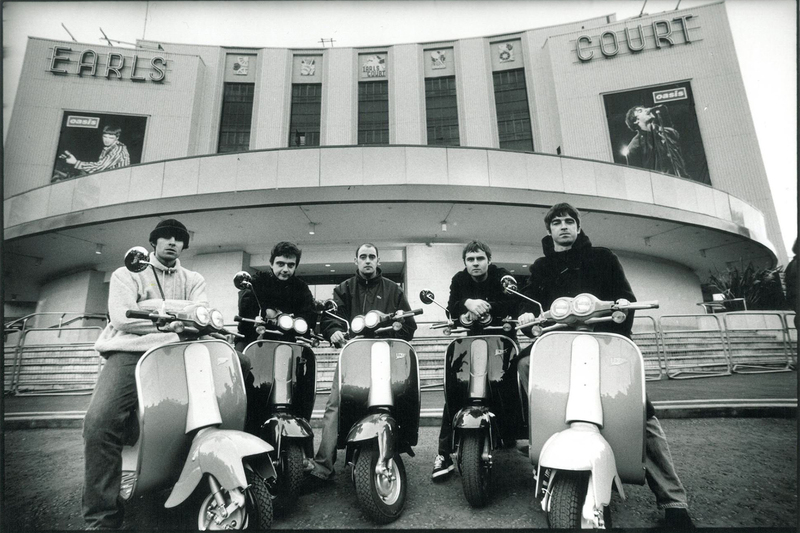 Noel Gallagher’s High Flying Birds will headline the Victorious Festival in Southsea! Speaking to The News, Andy Marsh, Victorious Festival director, said: “‘It’s definitely taken Victorious to the next level. Noel Gallagher for instance, has a lot of fans in Portsmouth. He felt like a key booking and we’re hugely excited, especially when you look back at what he did with Oasis and what he is doing now. We have been working on this for so long”. Noel was probably swayed to play at the festivl after the endorsement Johnny Marr gave the festival last year. Marsh added: “‘It’s really, really nice these stars have taken the time to say yes, we will play at your festival. With Noel, Johnny Marr had spoken to him and he said it’s one of the best festivals he has ever played at, and now this is happening”. The festival will be held on Saturday, August 27, and Sunday, August 28. 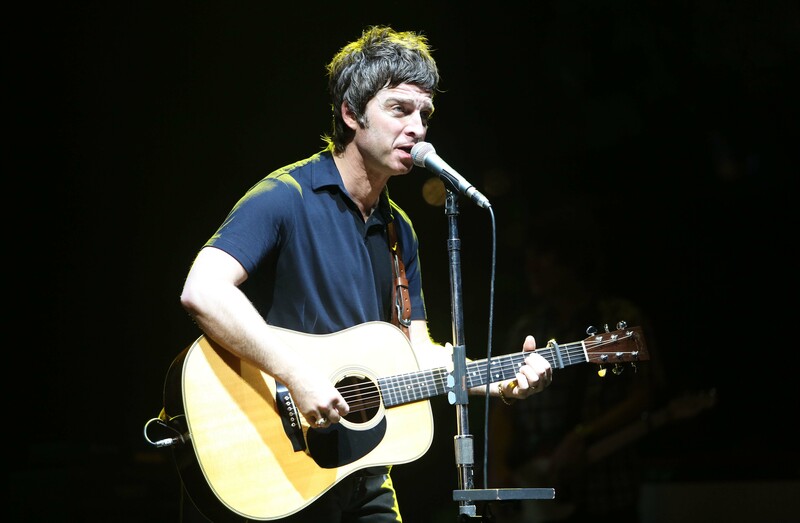 Other famous artists will join Noel Gallagher in Portsmouth: Manic Street Preachers, The Levellers, Ash and the Coral.